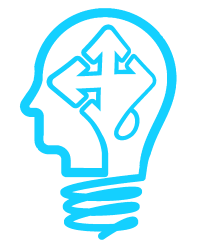 /Employees /Skills /How do I change a competency in Skills Master Pro? Select the Associate Skills to Employee menu item. This list shows all skills for the selected department. The skills in this list are not required by the current employee. 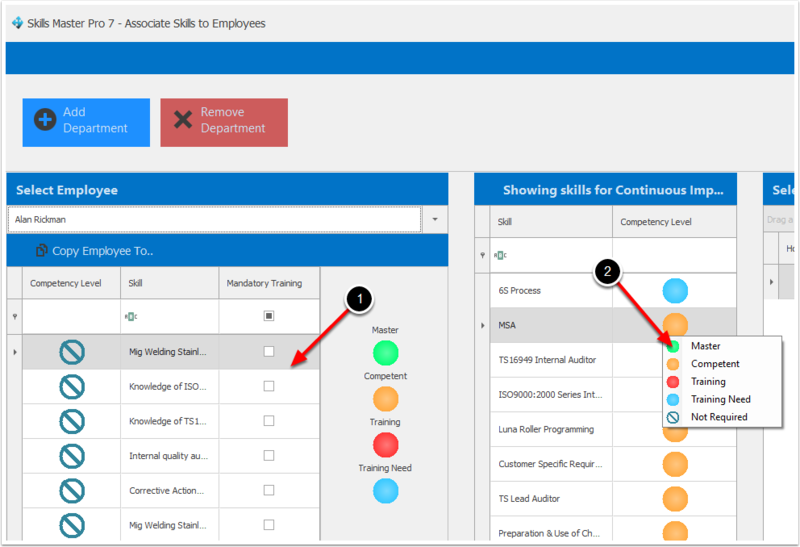 To change a competency level, right click the required skill and select the required level. 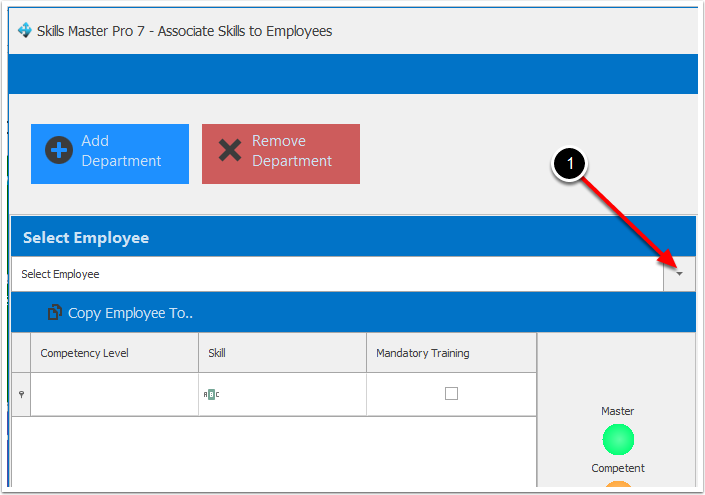 Selecting Not Required will remove the associated skill from the employee for the selected department.